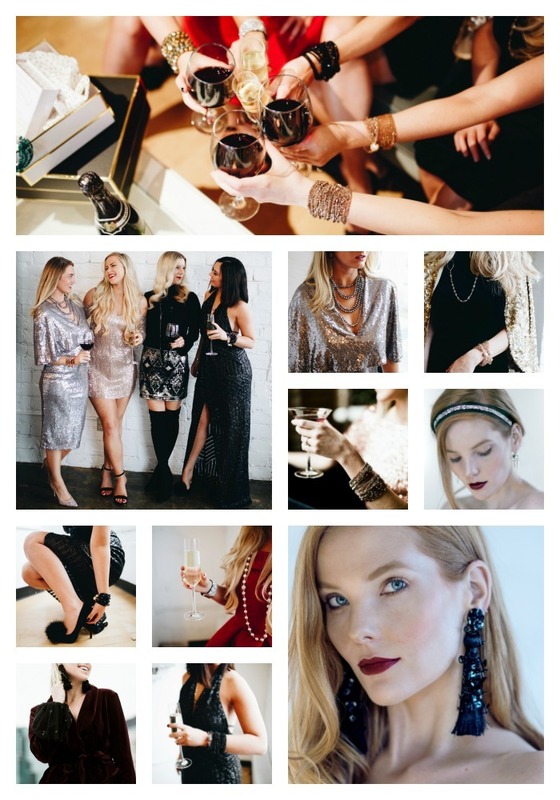 Currently Coveting Our favorite looks for ringing in the New Year! NYE is the perfect excuse to layer endless sparkle. Whether you’re rocking a simple black dress or a showstopper of a red jumpsuit, we have pieces for every outfit. For such a toasting occasion, we tend to recommend a statement arm party. Your wrist will be the star of the evening. Three pieces we recommend for NYE! If you’re local- make an appointment by emailing: [email protected] or stop into one of our stockists to shop the collection throughout retail stores in the US. We LOVE the chance to work with incredible creatives and models in the community! Let us know if you want to be part of an upcoming shoot/project!